San Diego, CA (December 21, 2016) – After making their cinematic debut this summer, the latest iteration of Ghostbusters will now answer a new call in 2017, appearing for the first time alongside the original Ghostbusters in — Ghostbusters 101: a new comic book series launching in March 2017. 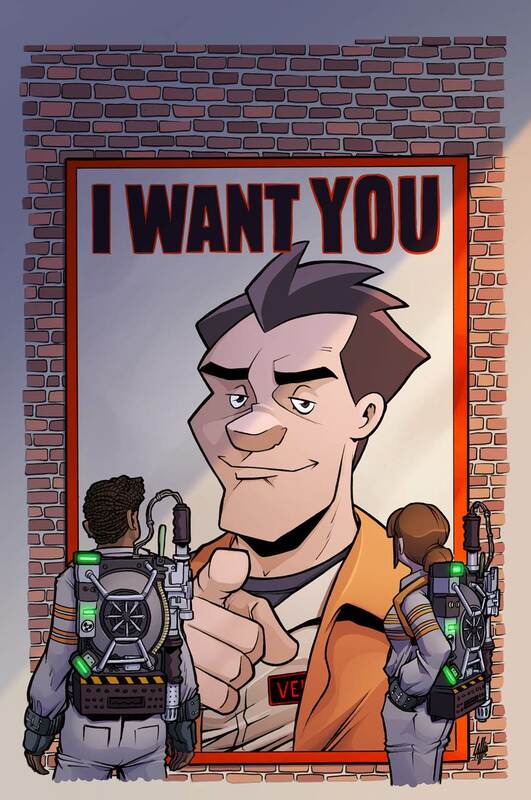 The ghostbusting team of Holtzmann, Yates, Tolan, and Gilbert will cross paths with Venkman, Stantz, Zeddemore, and Spengler – in a brand new comic book series set in the long-running IDW continuity from the fan-favorite, critically-acclaimed, and prolific Ghostbusters comics creative team of Erik Burnham, Dan Schoening, and Luis Antonio Delgado who have written and drawn the IDW comics for the past five years. Shortly after the classic Ghostbusters decide to get back to their roots of teaching the next generation of ‘busters, an inter-dimensional mishap merges together their universe with that of the new crew of paranormal police. Now, with the fate of two dimensions in the balance (maybe more?! ), can these distinctly different teams come together to repel the greatest supernatural challenge any of them have ever faced? They’re going to have to find a way if there’s any hope for survival. Prepare for mass hysteria of the dogs and cats living together variety, because this time everyone… ANSWERS THE CALL! 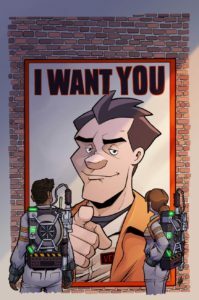 Ghostbusters 101 will answer the call this March with variant covers by Erica Henderson and Tim Lattie. The main covers by Schoening and Delgado will each be part of six inter-connected images featuring the full cast of characters. 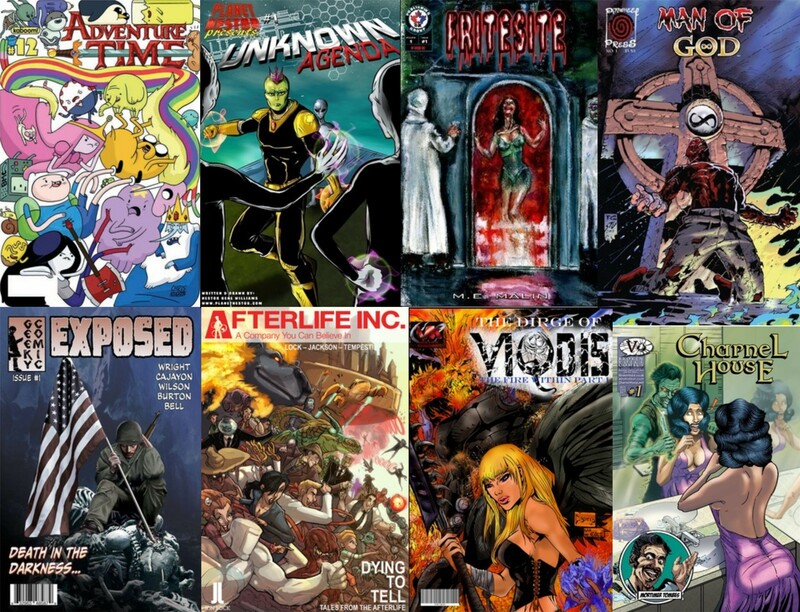 IDW Media Holdings, Inc. (OTC:IDWM) is a fully integrated media company, which includes publishing, games, entertainment, and the San Diego Comic Art Gallery. IDW Entertainment currently serves as the worldwide distributor of Wynonna Earp airing on the Syfy Channel in the U.S. and is producing BBC America’s Dirk Gently, based the best seller by Douglas Adams starring Elijah Wood and Sam Barnett, and Brooklyn Animal Control for USA Network.